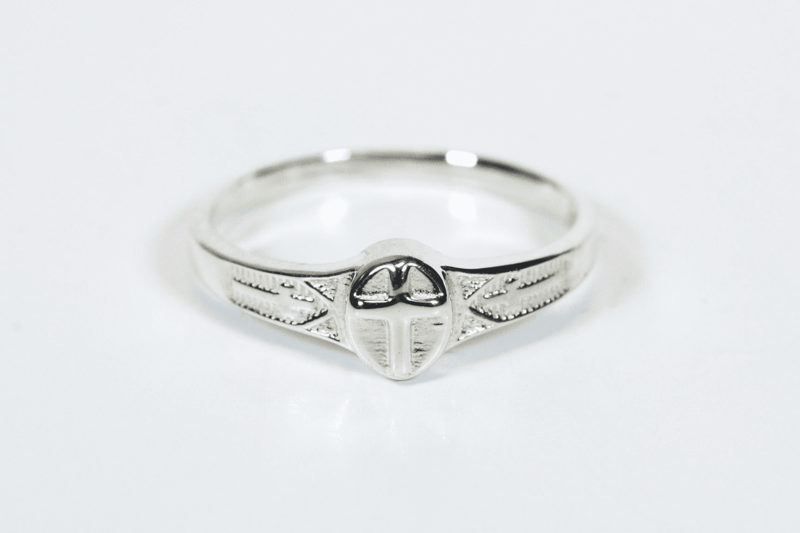 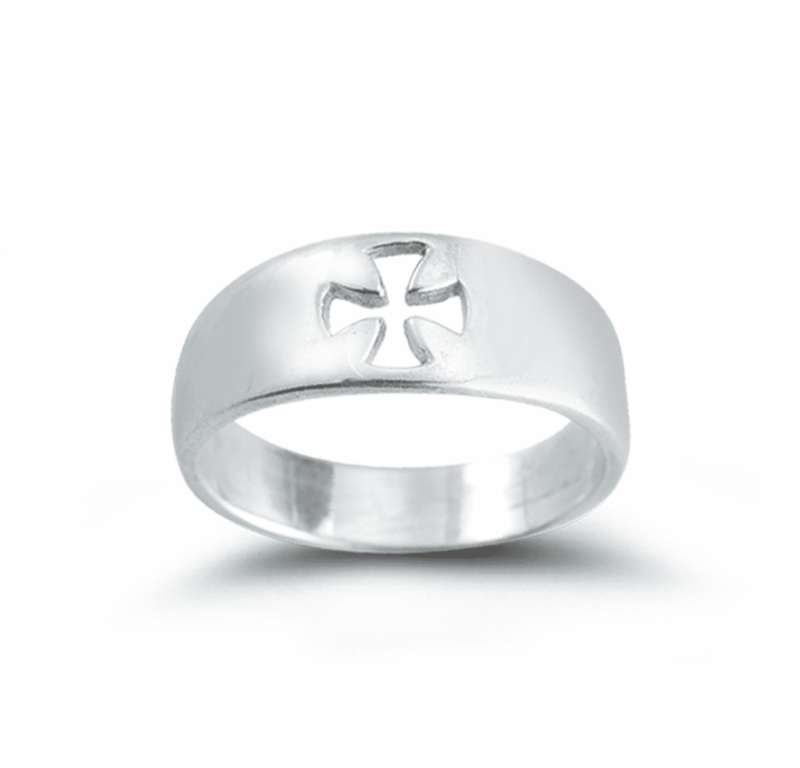 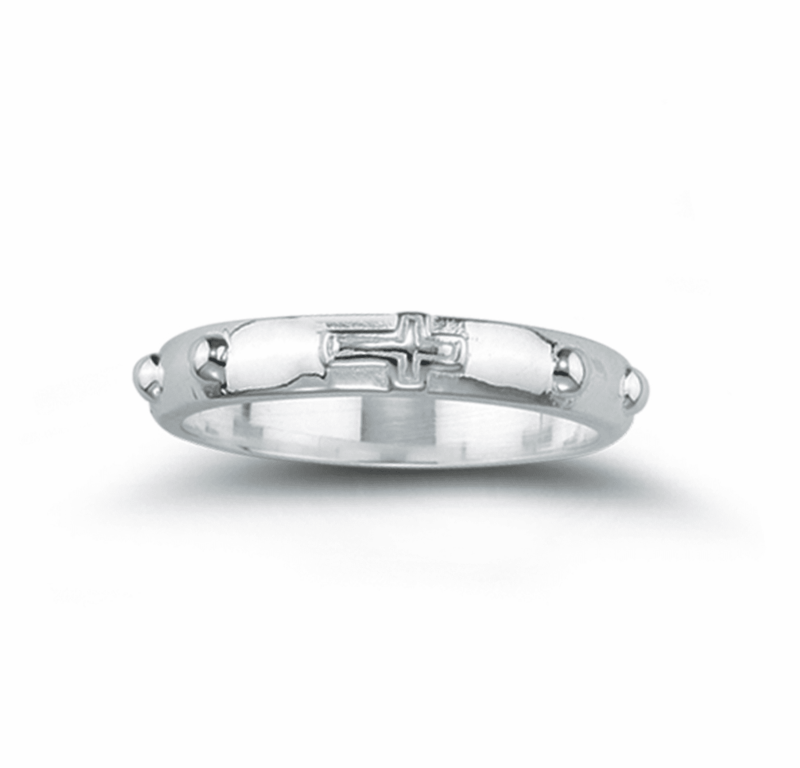 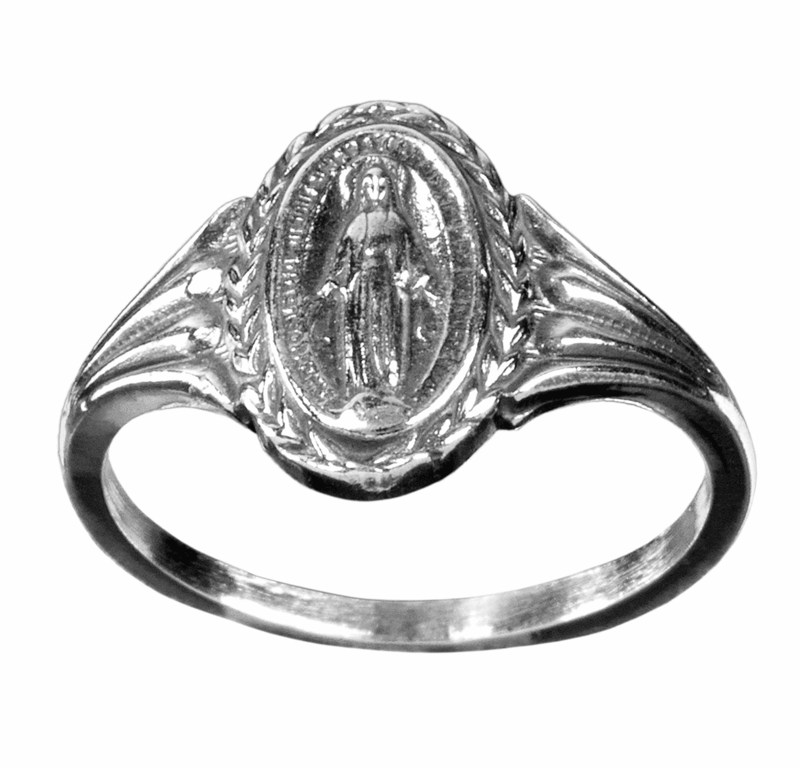 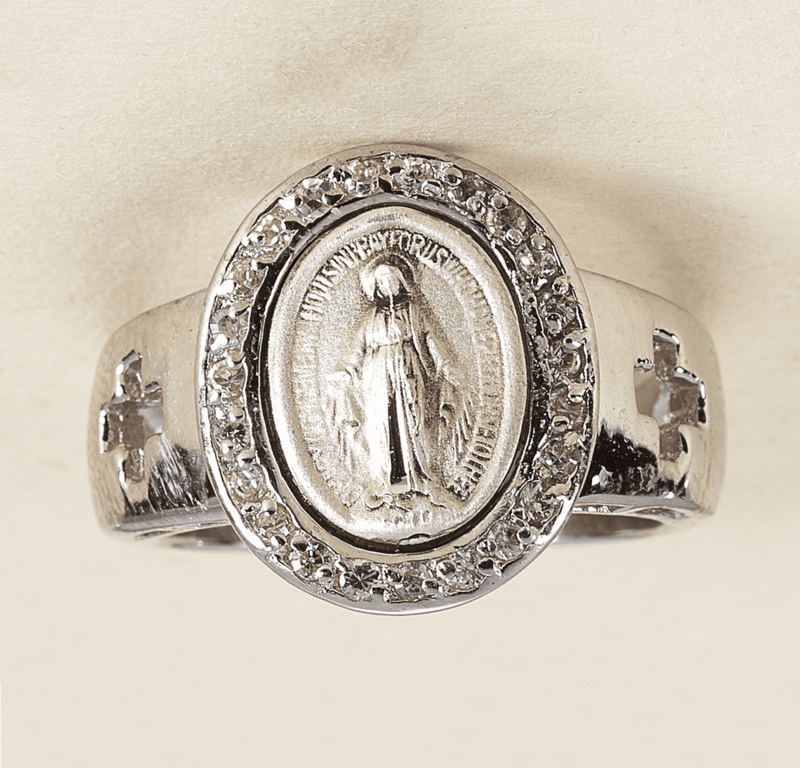 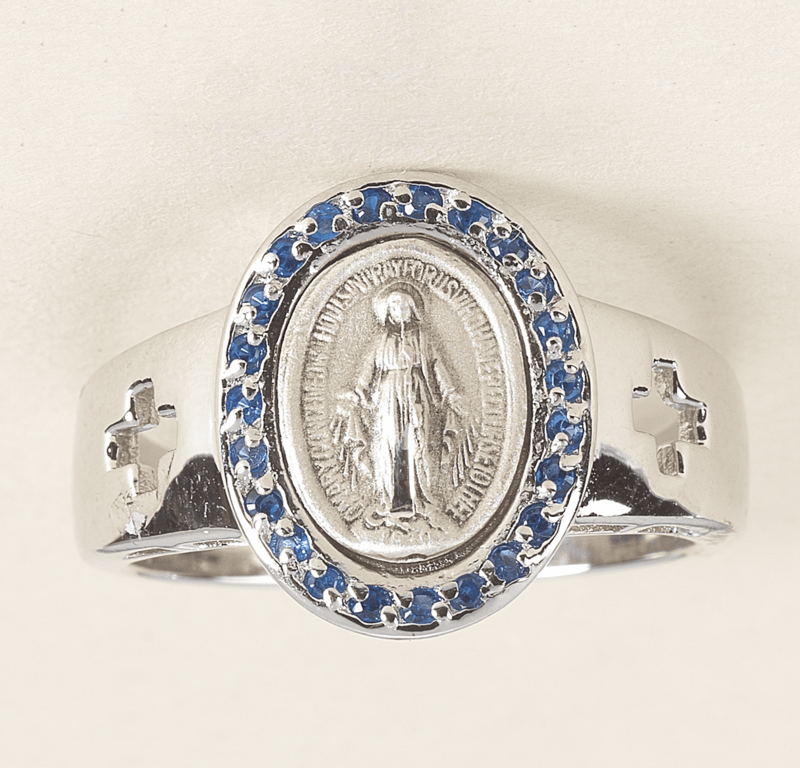 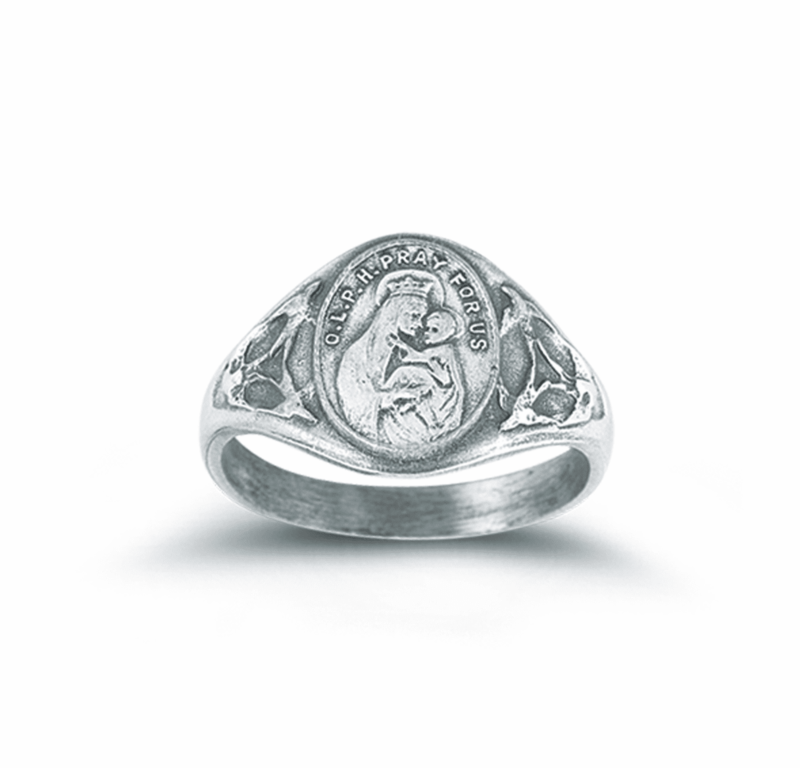 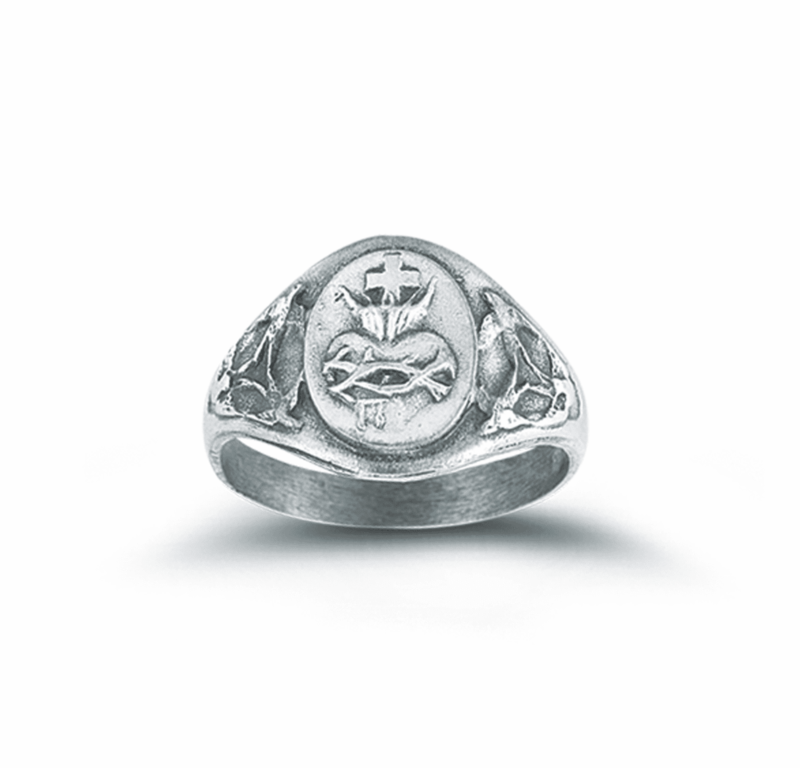 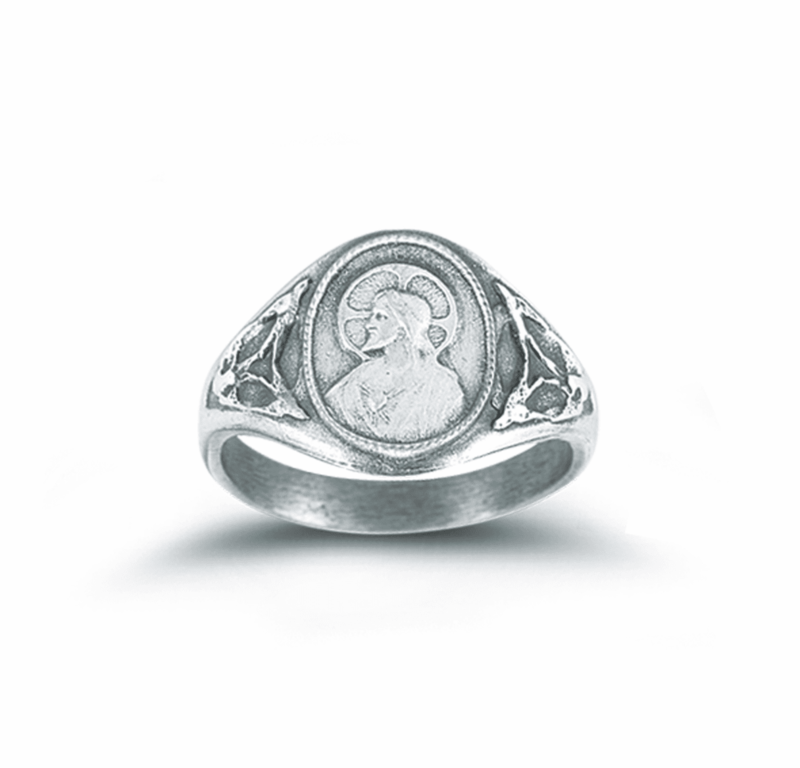 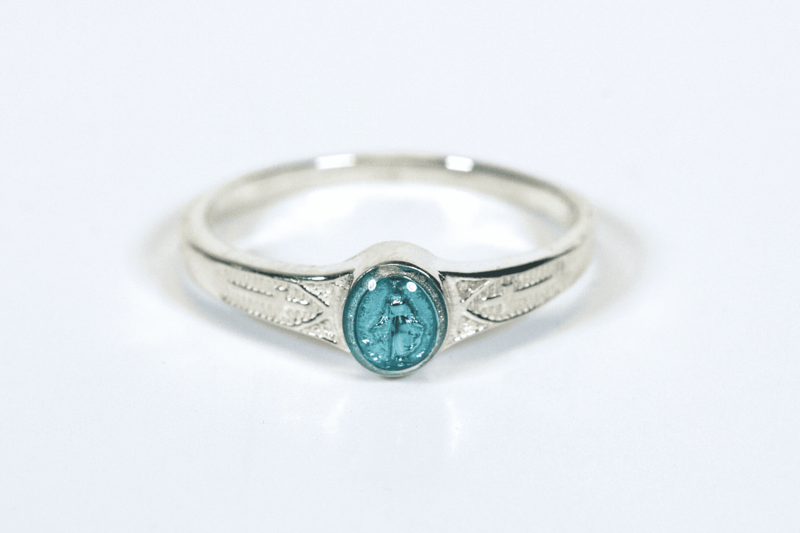 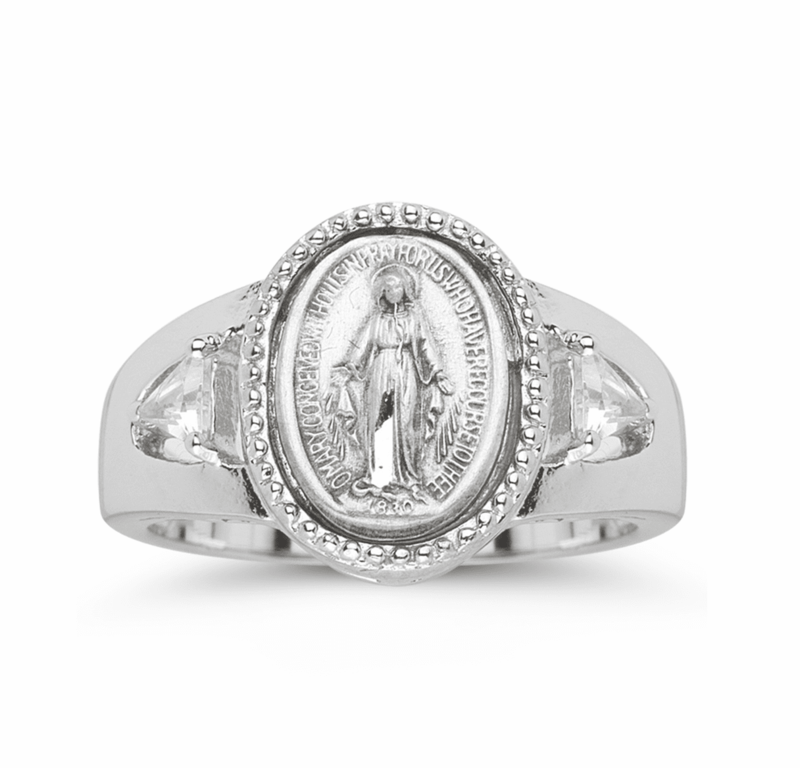 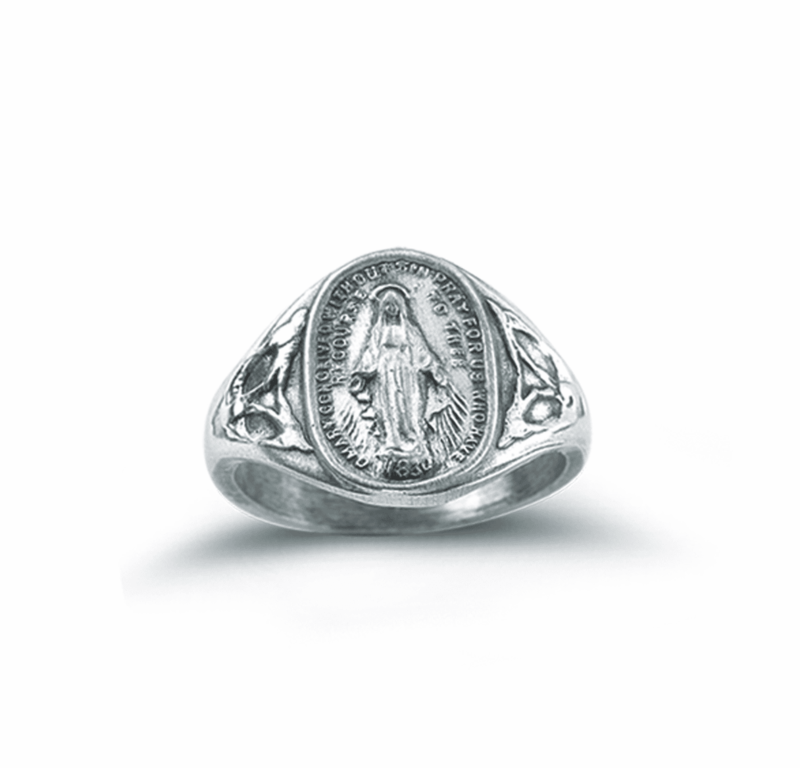 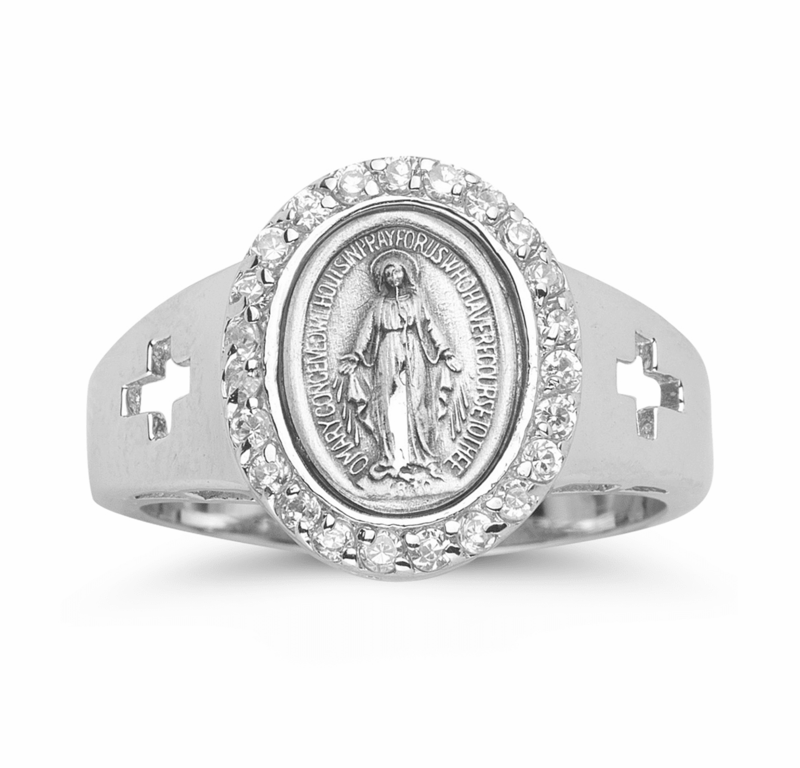 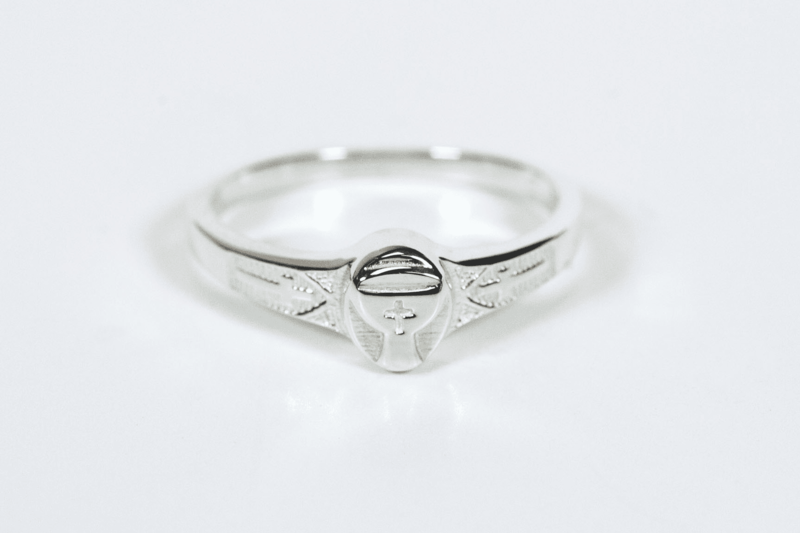 Beautiful children’s First Holy Communion rings that are made in the USA. 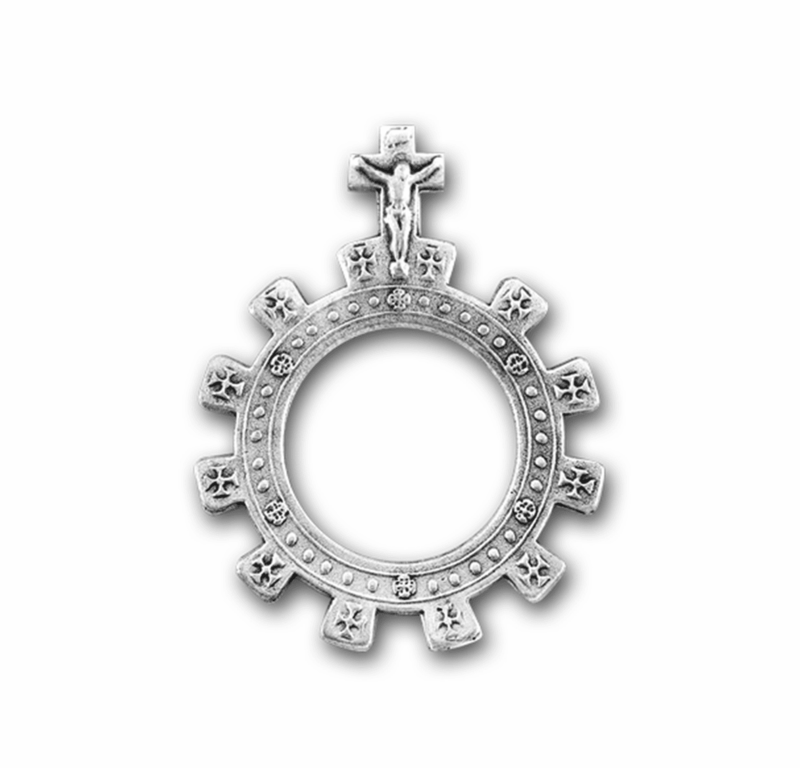 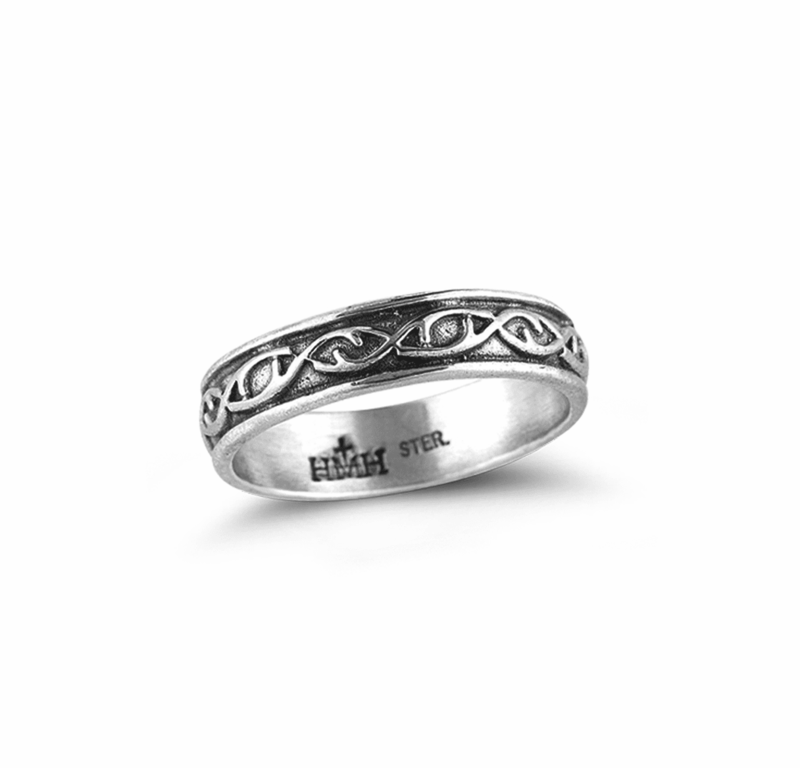 Each religious piece is beautifully designed. 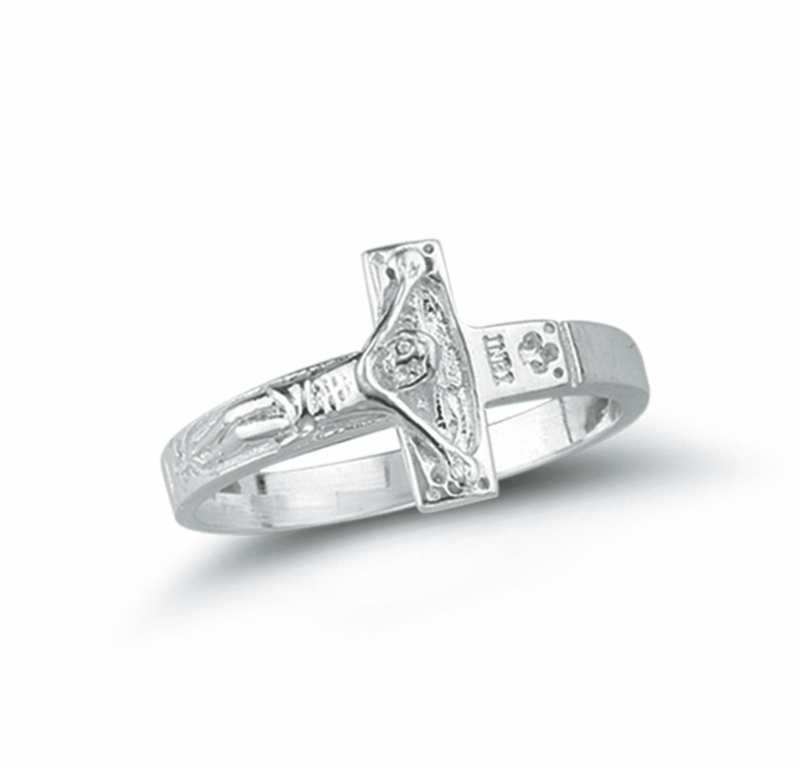 All religious jewelry comes in a gift box.